We, Bhagwati Polyweave Pvt. Ltd., incepted in the year 2005, our professionally managed organization has developed its core competence in offering wide range of superior quality packaging material. Our economical and competitive price enables us to give value for money to our valued clients. 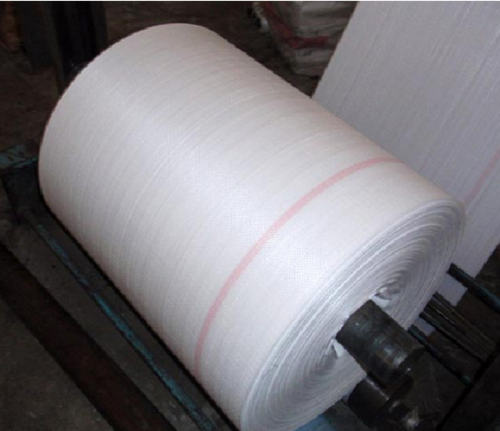 Our main products includes all kinds of PP Woven Bags, BOPP Bags, Food Packing Bags, BOPP Wall Putty Bags, Laminated Sheet, BOPP Rice Bags, Vegetable Leno Bags, Jumbo Bags, Clear Woven Sheet & Bags, Perforated Bags, PP Anti Slip Bags, Courier Bags, Polypropylene Fabric, BOPP Pesticides Bags, Laminated Bags & Laminated Sacks, which is widely used in industries for various purposes. With our own manufacturing unit and workforce, we design varied range of Polypropylene based products which is widely used for packaging and storage in several industries. Additionally, our dedicated professionals, latest technology machine and state-of-the-art warehouse have enabled us to cater the bulk requirements within stipulated time frame.